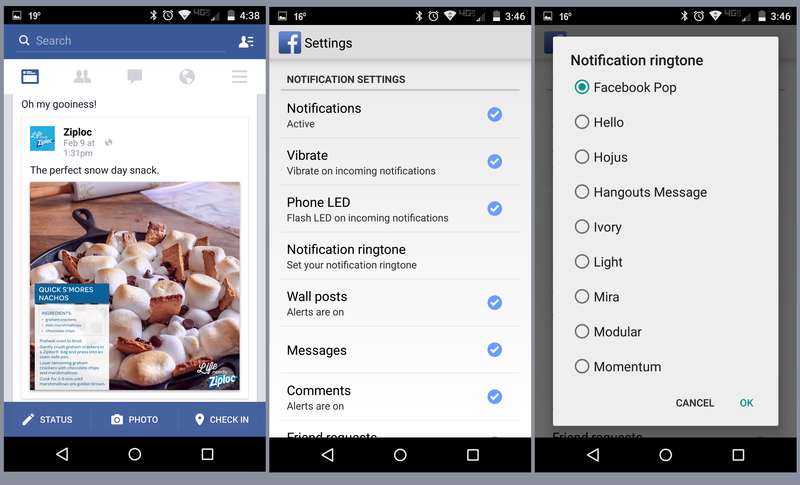 So you’ve recently installed or updated the Facebook app for Android and now you’re tired of hearing those weird sounds. You know which ones we’re talking about: notifications, refresh, etc. Did you know that you could turn that stuff off? Yes, and it’s really easy, too. 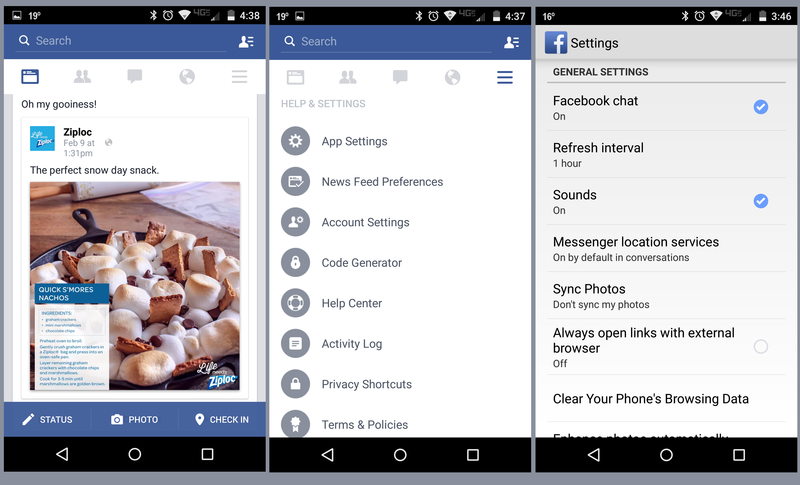 Here’s a quick step-by-step process of how to disable sounds in Facebook for your Android. As you would expect, it’s the same process to turn these back on. In the event you were simply looking to change the notification sound, you’re nearly there, too.